Quote Reply Topic: ICE VTX's on news? 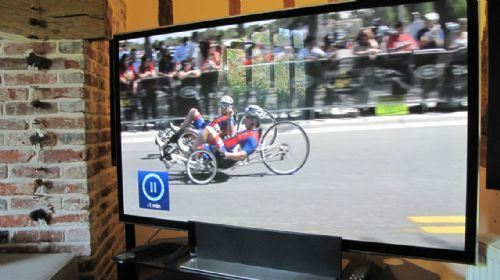 On the BBC Channel One 1 o clock news in an item on the Invictus Games it looked like there were a couple of ICE VTX's and a Recumbent Trike I could not identify. The white ones are defiantly VTX's. These are from BBC 2 Victoria Derbyshire about 10.30 am. And yes I should have been out on my bike not sitting around watching TV. It was the wheels that made me unsure. 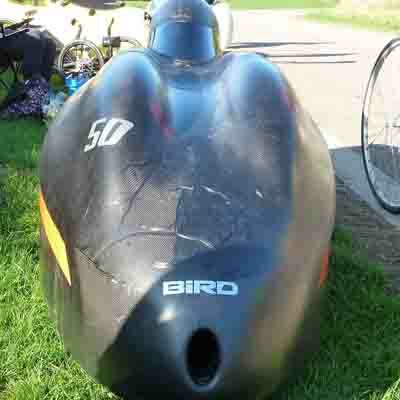 Much fatter tyres than you normally see on a Catrike set up for racing. 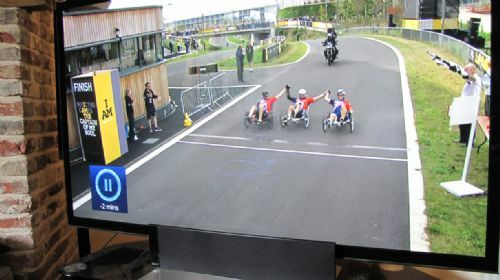 The course looks like Lee Valley. 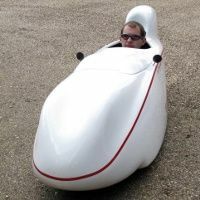 The same one that has banned velomobiles (see youtube video) from racing there. However trikes are OK? One law for one and one for the other? Only banned from pay as you ride, track can still be hired for sessions and anything goes then. 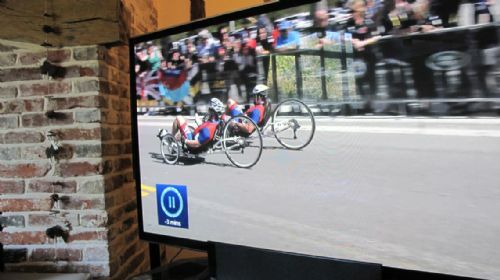 I think the footage is probably from the 2014 Invictus Games. 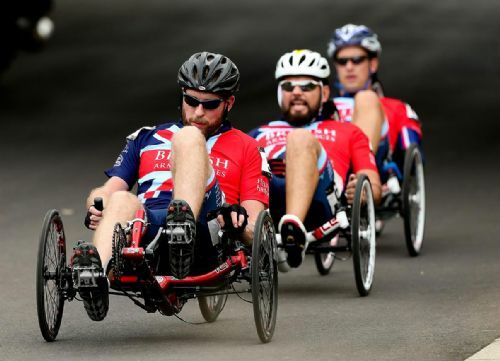 The VTX is a great trike but I think Mr Burrows might have something to say about "designing and building the fastest and lightest Recumbent Trikes"! (Still holds the Lands End to John O Groats record.) 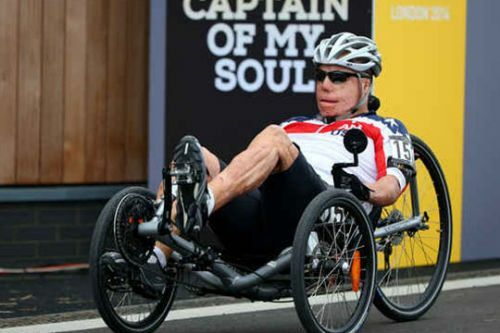 Or Trisled the current trike world record holder at Battle Mountain.